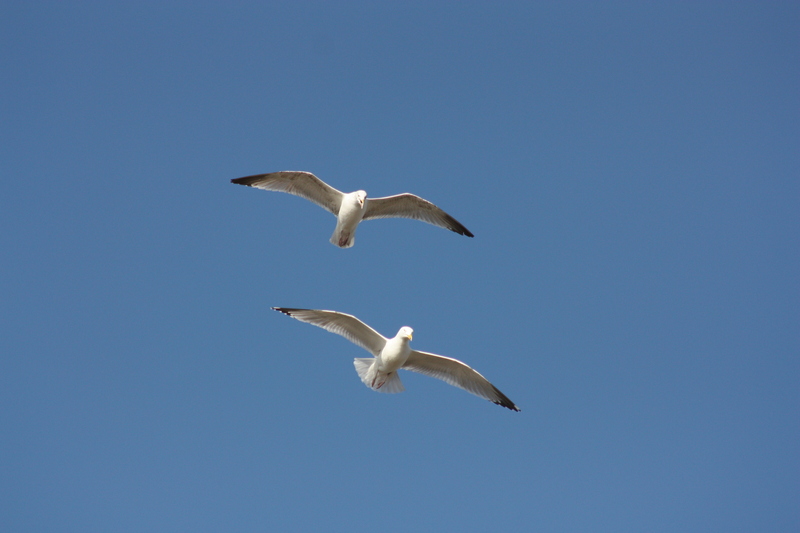 We arrived back at Norman’s Bay and continued our journey west. Martello Tower #55 had stood bathed in the warm glow of the setting sun last night. Today it stood crisp and clean against the morning sky. It had clearly just been refurbished and turned into a house. It was still surrounded by temporary fencing. Martello Towers dominate the coastline between Norman’s Bay and Pevensey Bay. 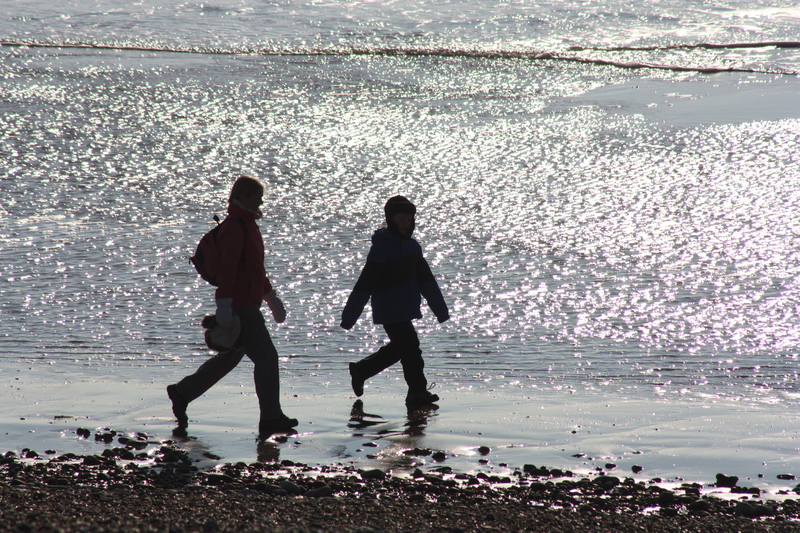 The beaches are shingle, and for a time we were able to walk along the calm shores and enjoy the morning sun. 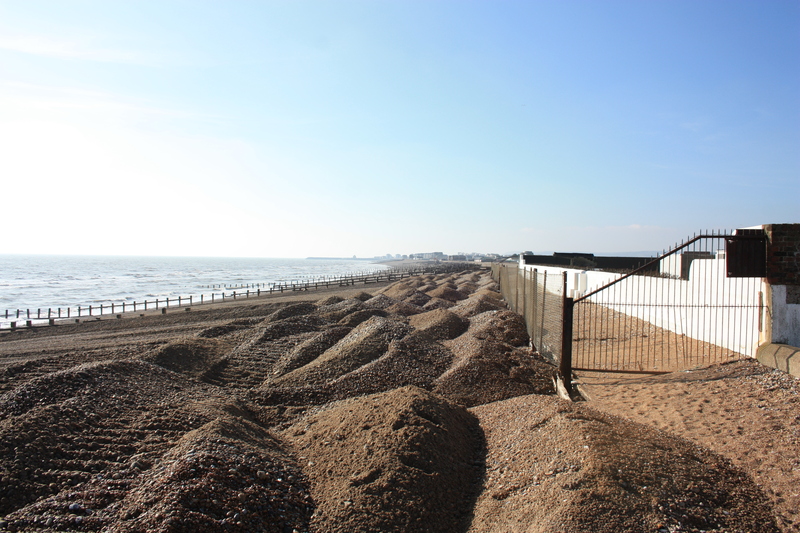 The beaches here are clearly subject to shifting shingle and longshore drift, as there were bulldozers pushing great mounds of shingle further up the beach. Great pillows of the stuff were left at the top of the beach, leaving an appearance that an enormous colony of ants had been at work overnight. 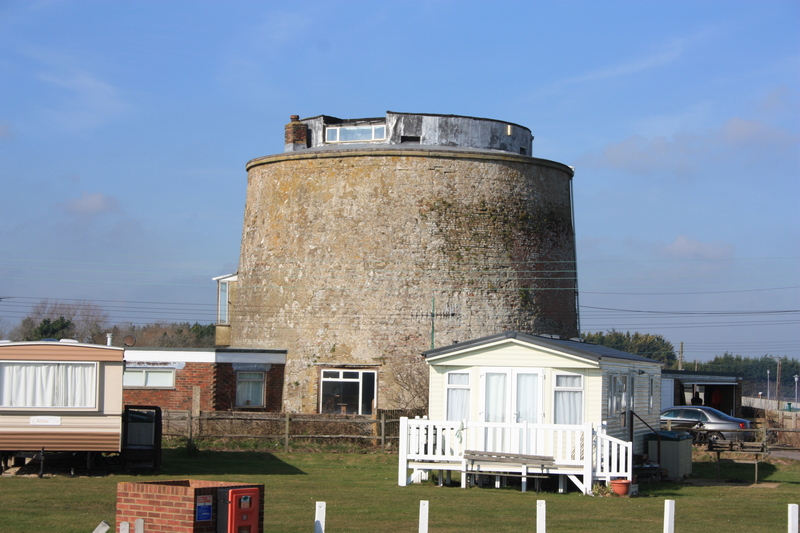 As we reached Pevensey Bay we nipped into Leyland Road quickly to see Martello Tower #60. This one has also been converted into a house. 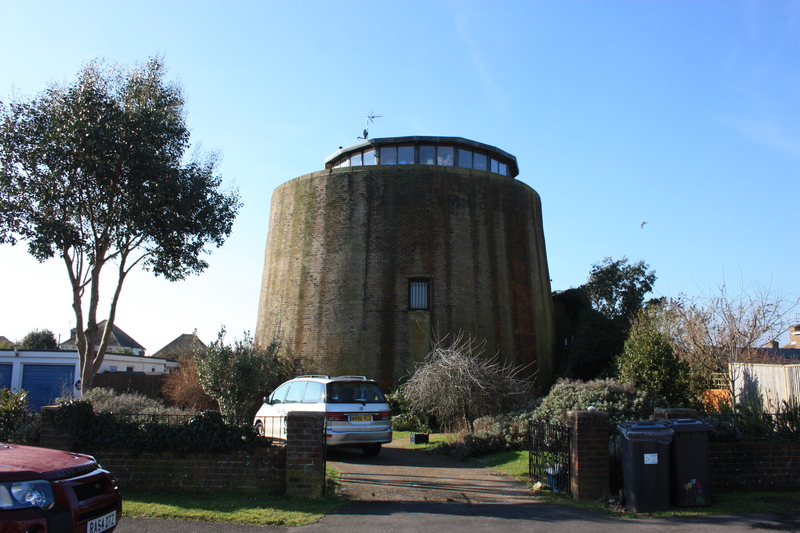 Slightly further on, set between two blocks of flats, was Martello Tower #61. Again, this has been converted into a house, but this time with a double-decker turret. 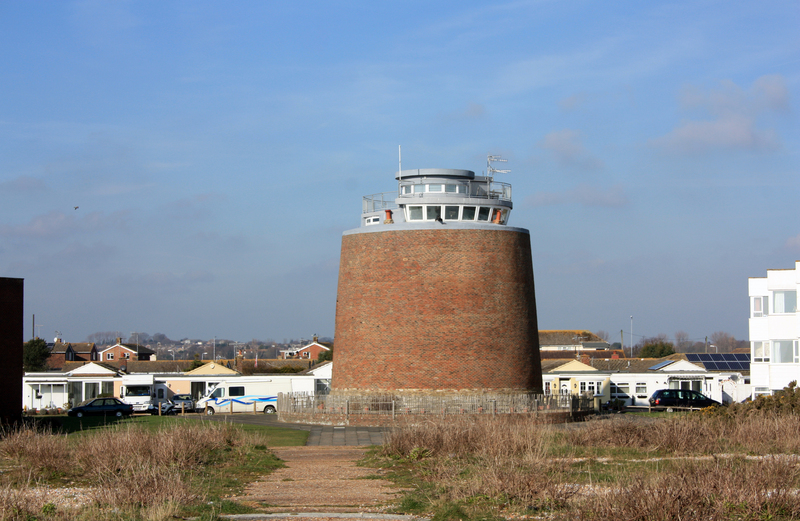 There really are a lot of Martello Towers along this stretch of coast! Tower #62, which seems to be part of a caravan park, was next in line. 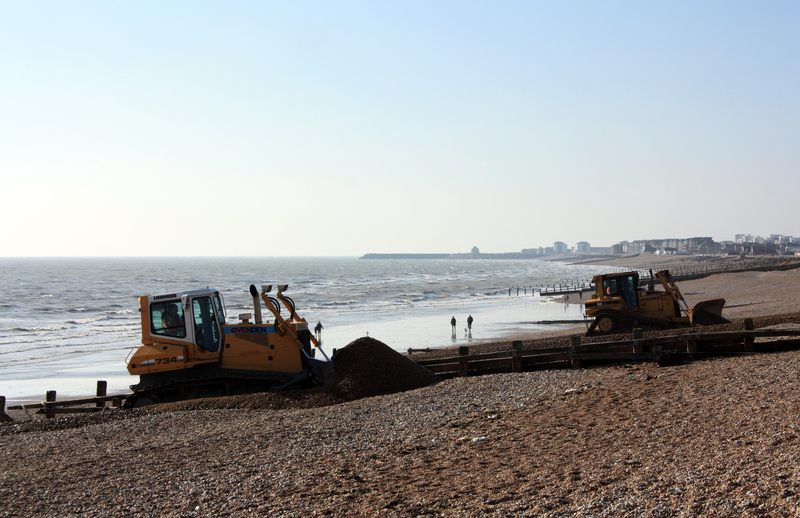 This entry was posted in East Sussex and tagged beach, bulldozer, coast, East Sussex, martello dower, norman's bay, pevensey bay, shingle, travel, walking. Bookmark the permalink. Those converted tower/houses don’t seem to have very many windows… I wonder how dark it is inside (unless they use a lot of lights all the time…). They look big tho’! 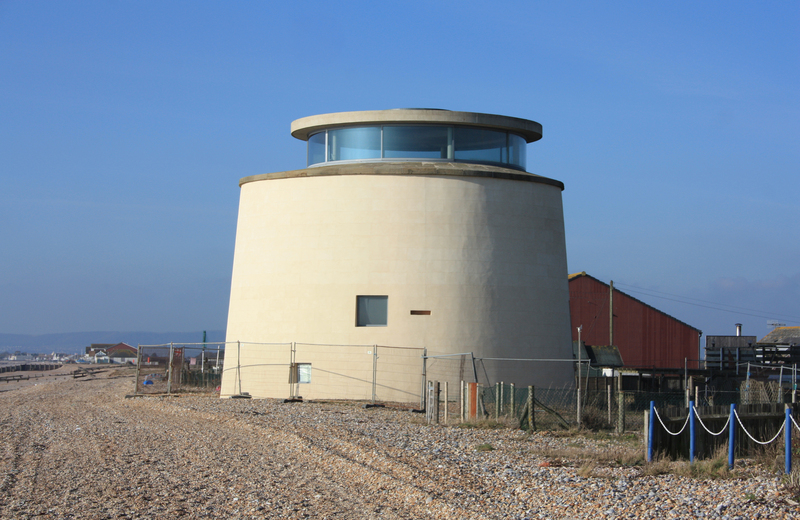 There are various Youtube videos showing the inside of coverted Martello Towers. Most seem to overcome the light issue by putting in an extra storey with picture windows, so there is an abundance of light on that floor to compensate for the lack of light below.